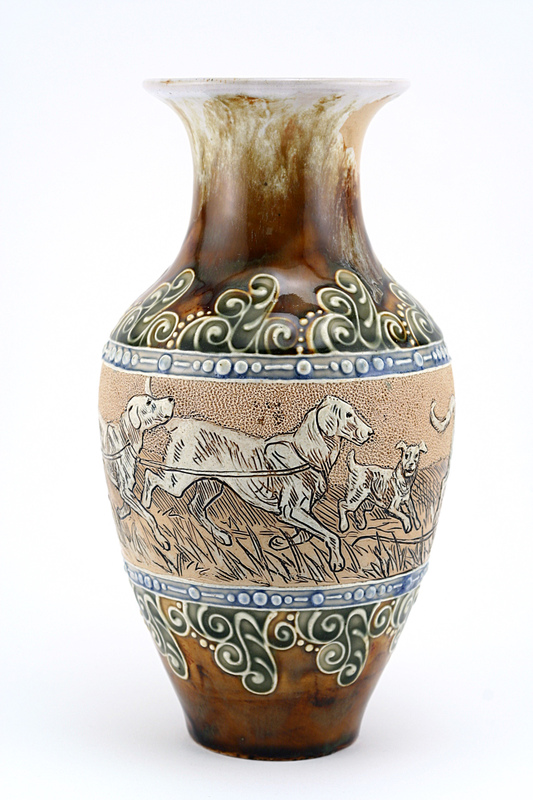 Much has been written about Leslie Harradine over the decades since the resurgence of interest in Doulton art wares. 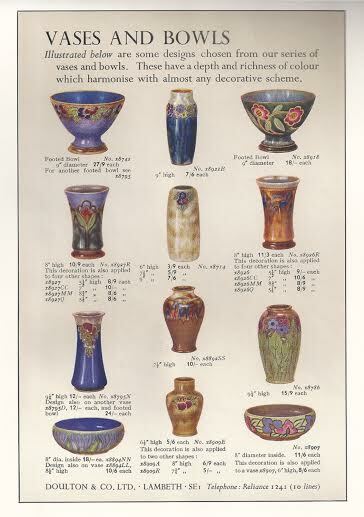 Whilst acknowledging the great contribution other authors have made, I hope to settle a few inconsistencies and misnomers over the coming articles about this most versatile of home grown Doulton artists. I am of course indebted to my late friend Jocelyn Lukins, for whom Harradine became something of a passion as she researched his life over many decades, actually meeting a daughter of his, from his second of three marriages, and her son who bought examples of Harradine’s work from her. Arthur Leslie Harradine was born in 1887 in Clapham, London, the son of a solicitor. 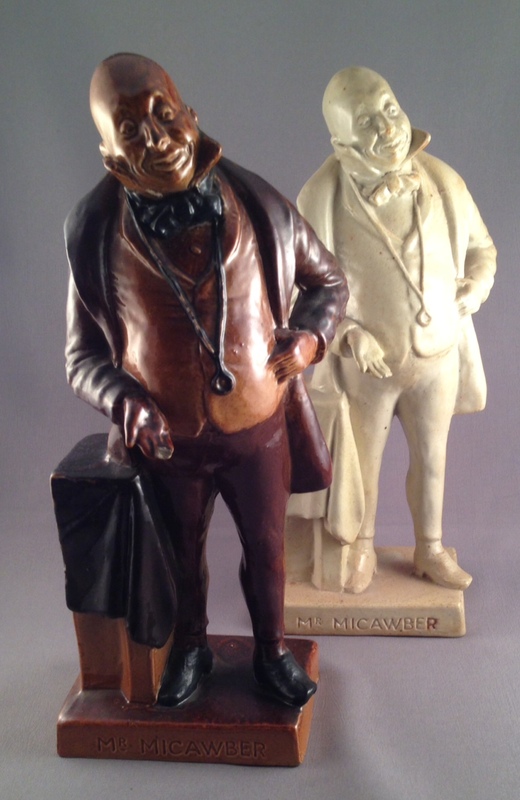 In 1902 at the age of 15 he began an apprenticeship at Doulton as a learner modeller under the tutelage of George Tinworth and John Broad, although he also assisted Mark Marshall and Frank Pope at this time too. He would late remark about his experiences at this point in his life that he wished ‘he (Tinworth) would give up those dreary religious plaques and concentrate on mice and frogs’. Perhaps providing us with a clue not only into his own artistic preferences but also into his personal beliefs too. During this early training Harradine attended evening classes at Camberwell School of Art under Albert Toft, who ironically would provide the model W. S. Penley as Charley’s Aunt HN35 to what would become the HN collection, that Harradine himself would influence so dramatically only a few years later. 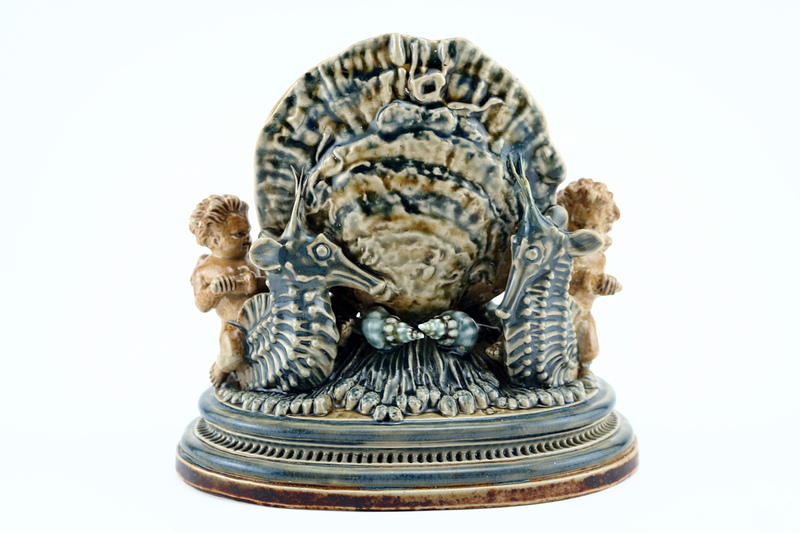 In 1908 suffering from the confines of factory life, Harradine left Doulton at the end of his apprenticeship and unexpectedly set up as a poultry farmer in Hertfordshire with his brother Percy. 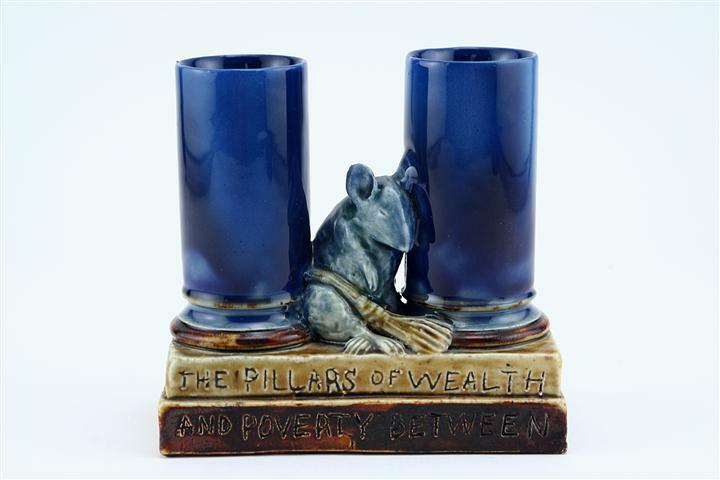 Naturally he set up a studio there and continued the link with Doulton by sending in over eighty different models for them to reproduce as slip cast art ware. 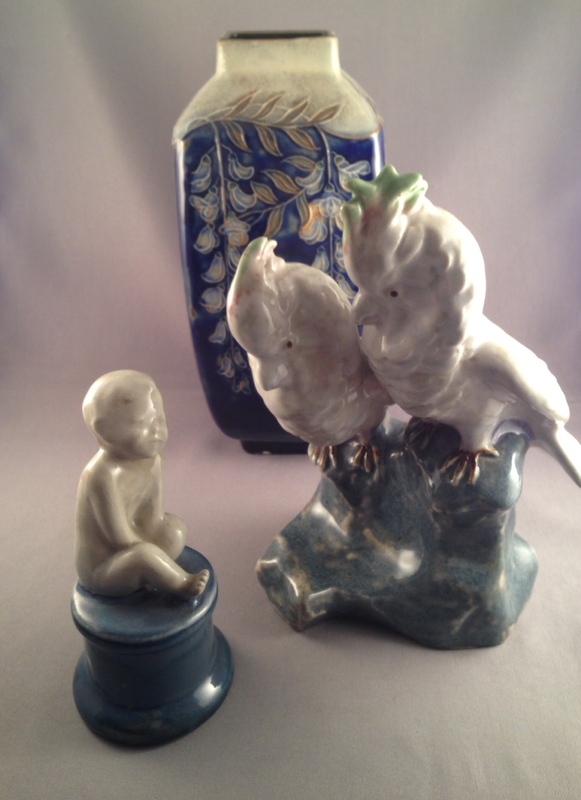 The list of items sent varied from figure groups to vases to child figures. 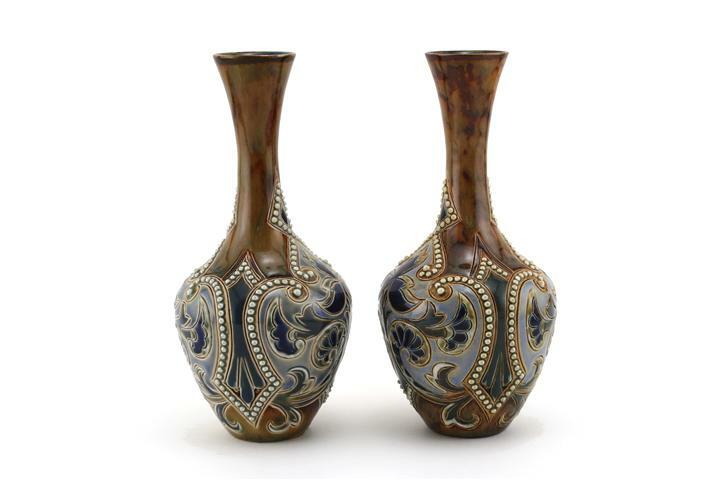 These early piece demonstrated perfectly his ability to interpret people from all walks of life and all cultures. 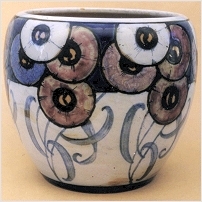 With the outbreak of World War I in 1914 Doulton’s art ware production was curtailed and so Harradine decided to emigrate to Canada with his brother, where they acquired 4000 acres of farming land in Saskatchewan. The open spaces suited both brothers and Harradine continued to model pieces but alas could not fire them. In 1916 the brothers enlisted into a Canadian regiment, Lord Strathcona’s Horse Regiment and saw action in France. Leslie had three horses shot from under him and unfortunately the last fell on him, injuring his leg, resulting in his being ‘invalided out’ after long spells in hospitals convalescing. 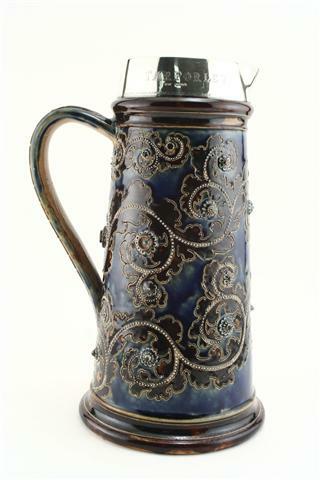 By the end of the war family life had added a new dimension to his bohemian life. 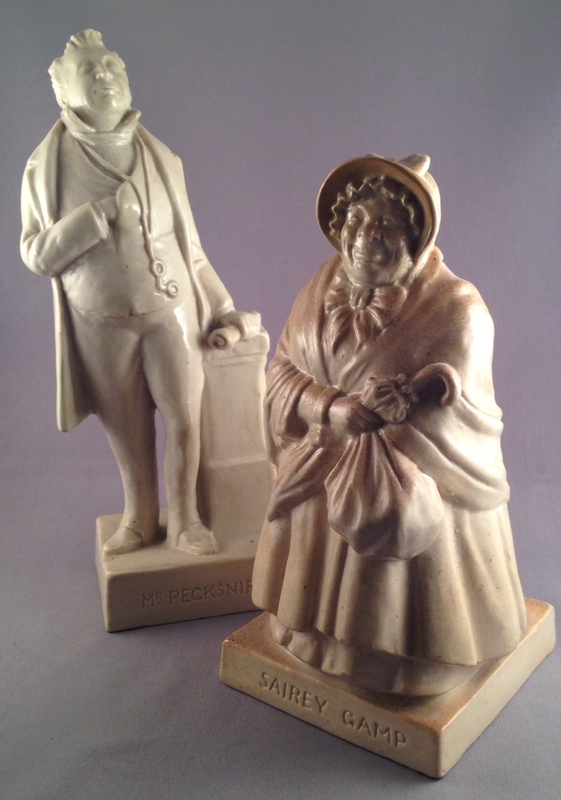 With a wife and a daughter, with two more daughters to follow, Harradine became a freelance artist to support his young family; continuing to do models for Doulton’s Lambeth works. 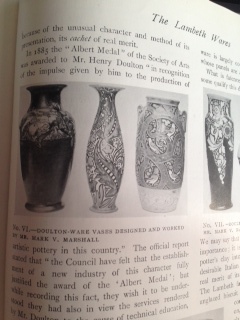 And so the first chapter of Harradine’s association with Doulton comes to a close. 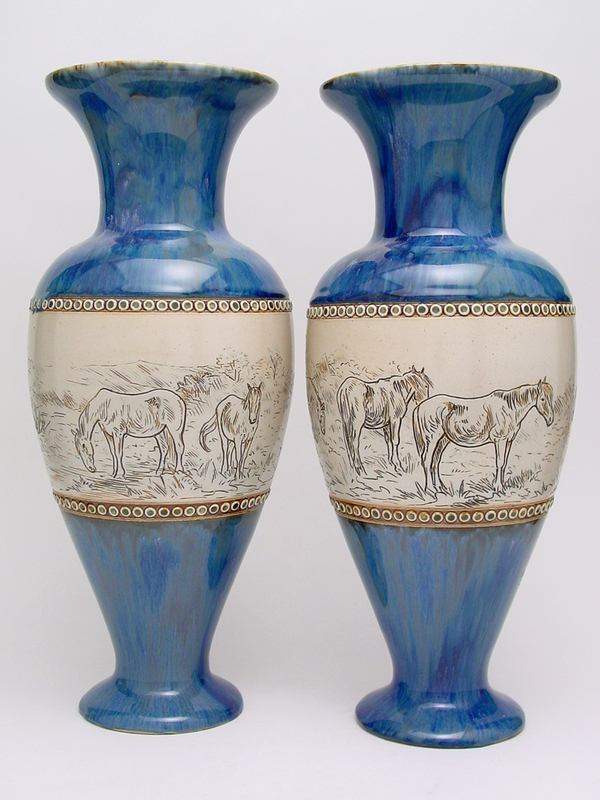 In the next we will look at how new links were established with Doulton at Burselm and the great influence he made on the HN collection for Doulton.